God rewards those who seek Him diligently (Hebrews 11:6). Seeking God will be displayed not only in what others see you do, but in the way you live when no one else is around. God calls His people to live to a much higher standard to those around us. We are called to live in this world, but not to embrace its ways. 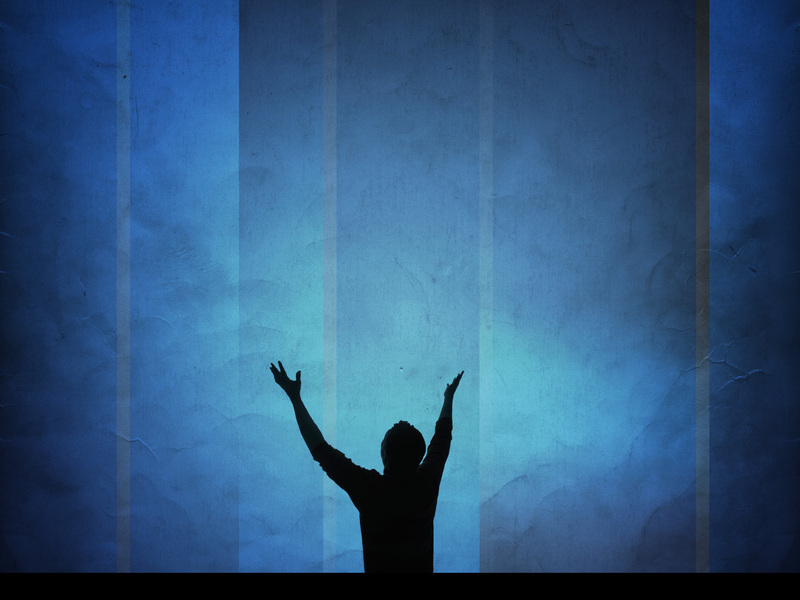 This is how we worship God (with our entire lives) and how we display Christ to the world. It is not an easy task to live right in the midst of so much wrong. But this is our assignment in this world. You may have to walk away from certain people. You may not be able to go where everyone else goes. You may not feel like you ‘fit in; where everyone seems to be so comfortable, but neither did Jesus. Worship God with your whole heart and just give your life to Him. He will reward you abundantly in this life and forever in the next one!